Times Available: 10:00 A.M., 12:00 P.M., 2:00 P.M., 4:00 P.M. In the summer, there is nothing better than a party by the pool. Reserve your pool party at the Y and our staff will have your party area under the pavilion ready when you arrive. Times: 11:00 A.M. ~ 1:00 P.M. ~ 3:00 P.M. ~ 5:00 P.M. Celebrate your child’s birthday in the Y’s Play Center. Your child will enjoy 1 ½ hours of fun in the play center and you will enjoy the lifted stress off of your shoulders. The Y will provide you a birthday cake, all paper products, utensils, use of the kitchen, refrigerator, ice machine, microwave, trained staff to set up and clean up, a party T-shirt, and age appropriate games if desired and requested. Days/Times: Saturday: 12:00 P.M., 2:00 P.M., 4:00 P.M.
Tuesdays: 4:00 P.M., 6:00 P.M.
great addition to your child’s special day. Have a sports-themed birthday party in our basketball gym. 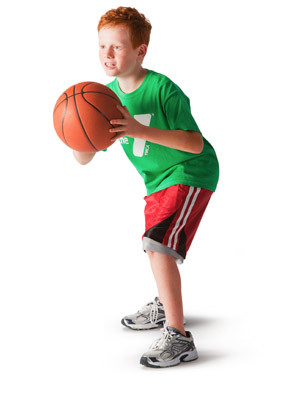 Choose from whiffleball, dodgeball, volleyball, basketball, flag football, soccer, or T-ball. Enjoy all the amenities of our play center parties, just do it in the gym. Our trained Y staff will be there to lead all games and activities. 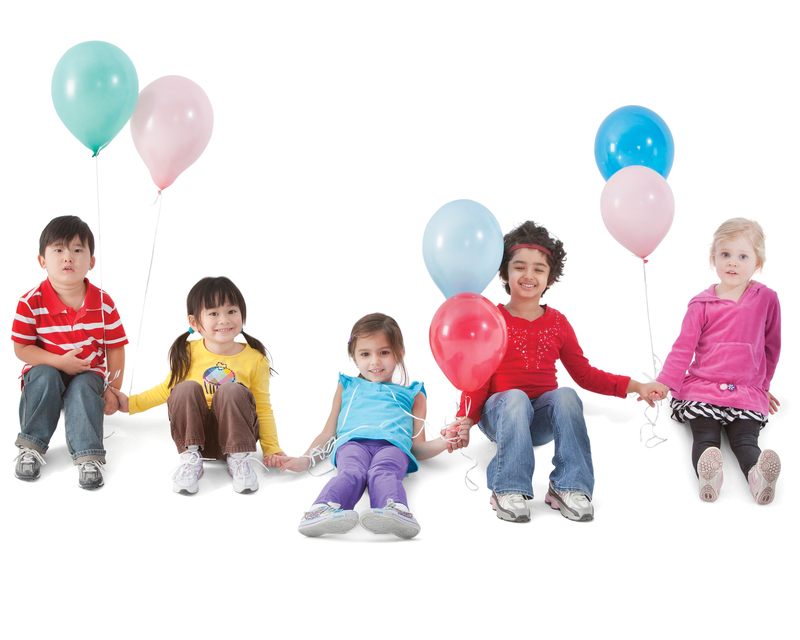 Rumble & Tumble birthday parties are a fun, action packed way to celebrate your child’s birthday. Your party will be organized and administered by our Y party planner. 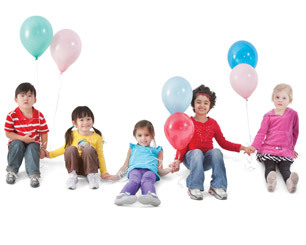 The party planner will help take some of the stress off planning your child’s party. The party consists of 45 minutes of gymnastics time led by our experienced gymnastics staff and 45 minutes for cake and presents. The Y will provide the birthday cake, Kool-Aid, and all paper products. Days/Times: Saturdays, 1:30 – 3:00 P.M.